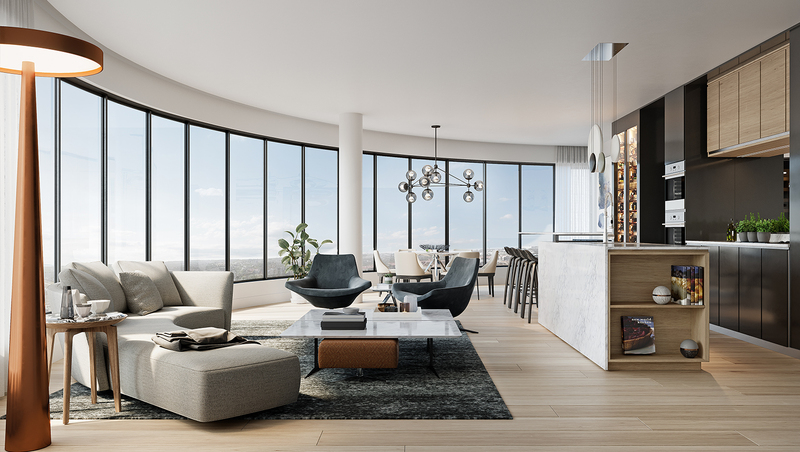 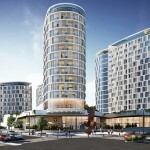 Ellipse is a new iconic high-rise luxury apartment development in the heart of Waterfall City, spread across four gleaming towers namely Galileo, Cassini, Newton and Kepler. 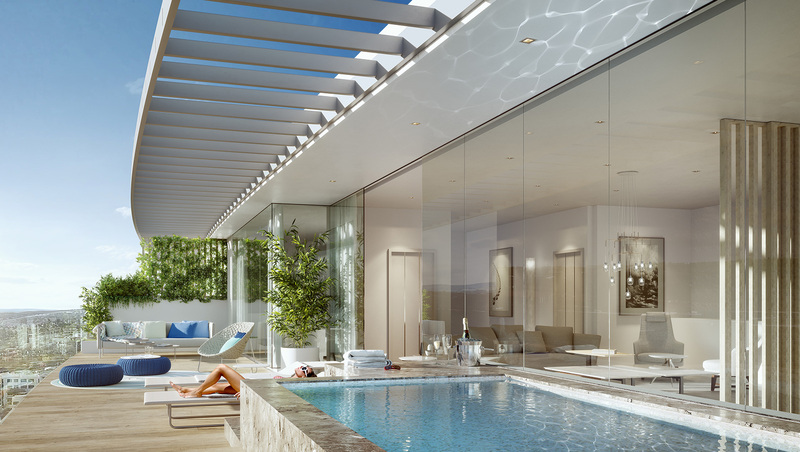 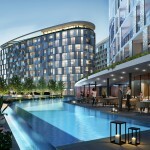 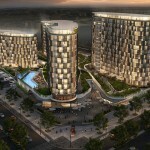 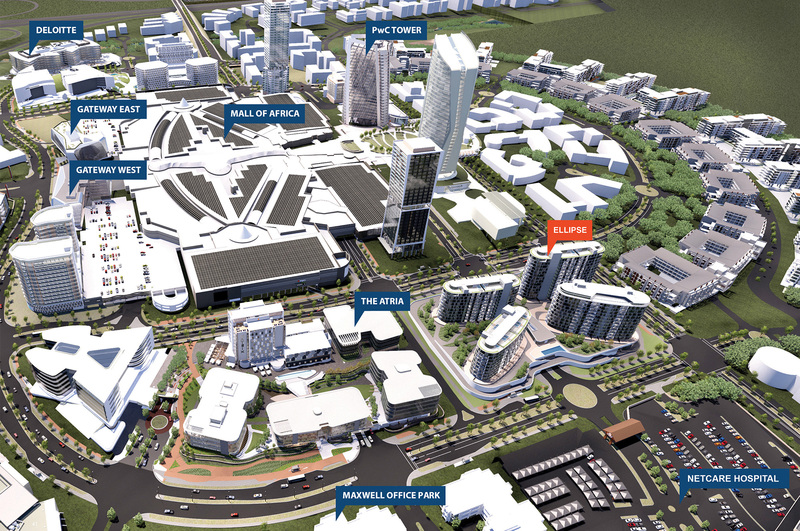 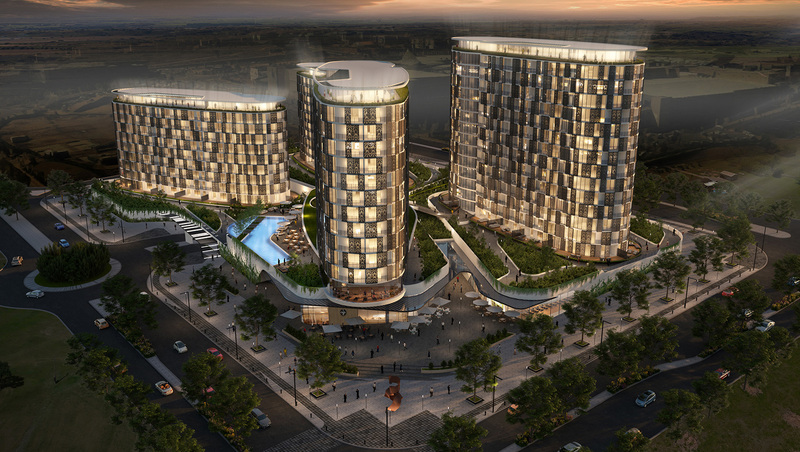 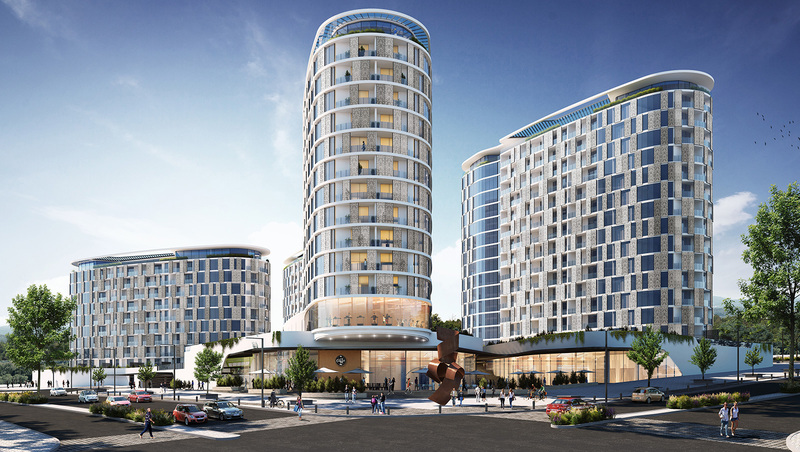 The breathtaking architectural design at Ellipse Waterfall complements the beautiful modernity of Waterfall City. 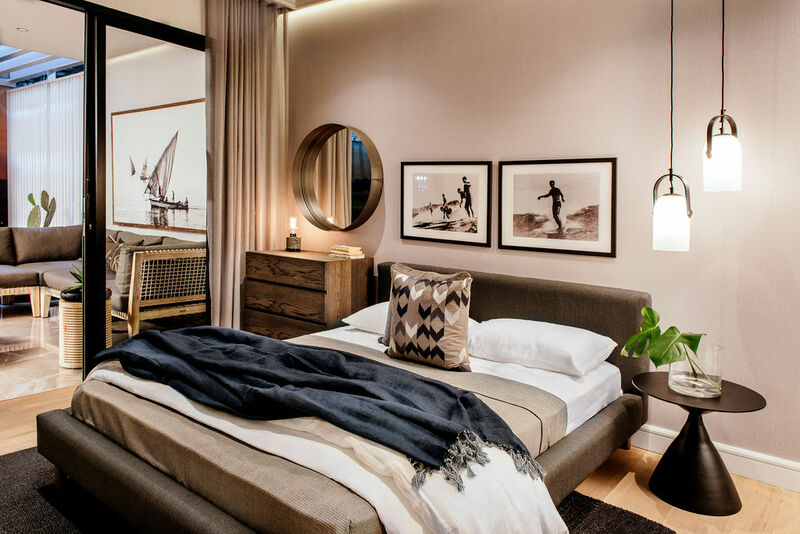 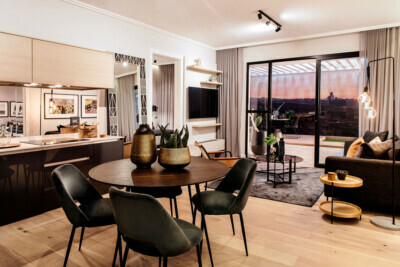 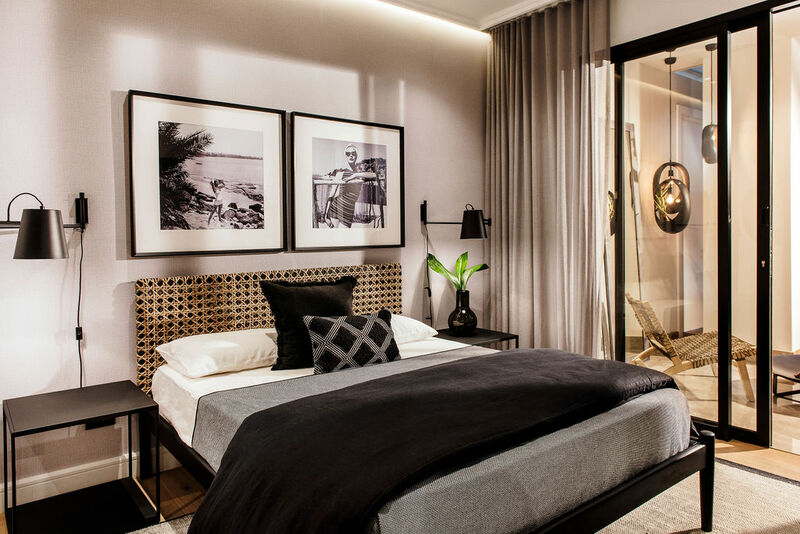 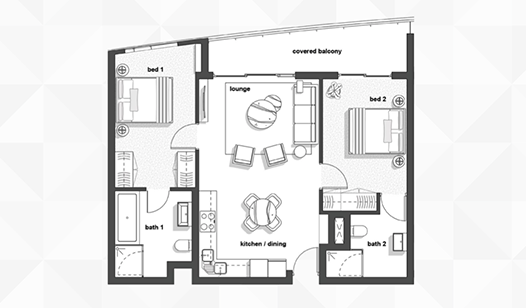 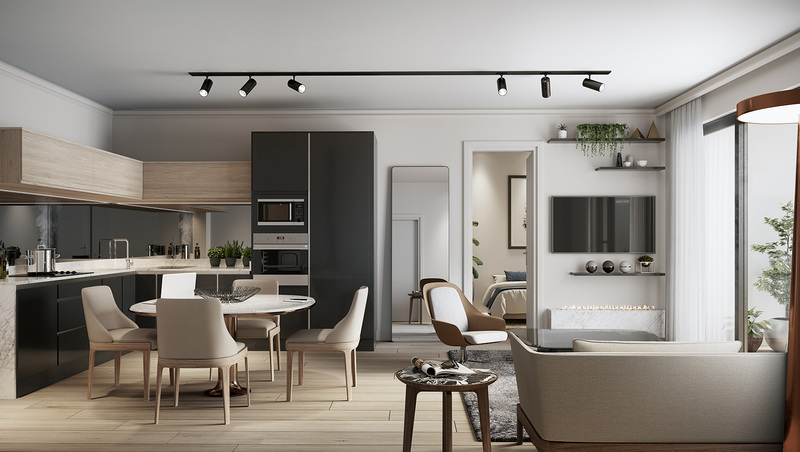 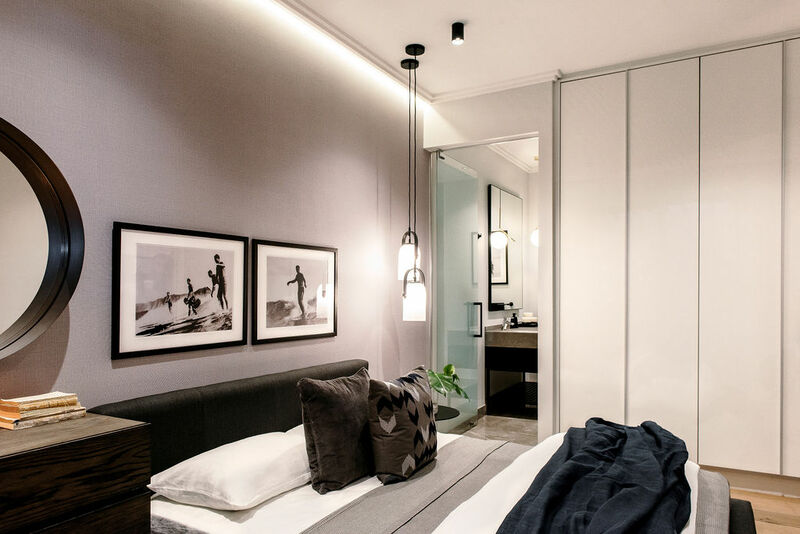 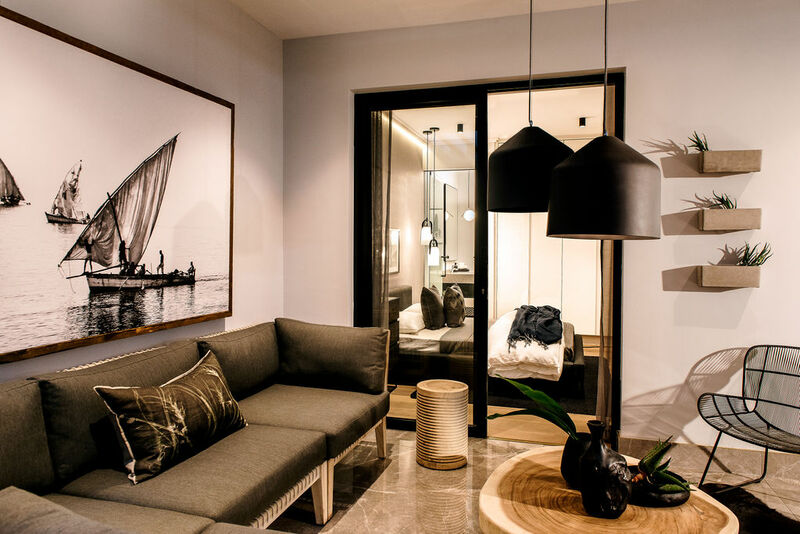 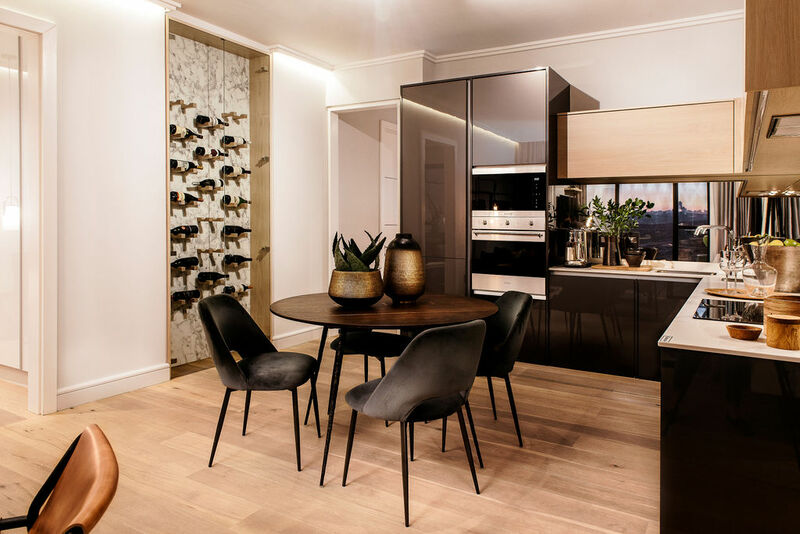 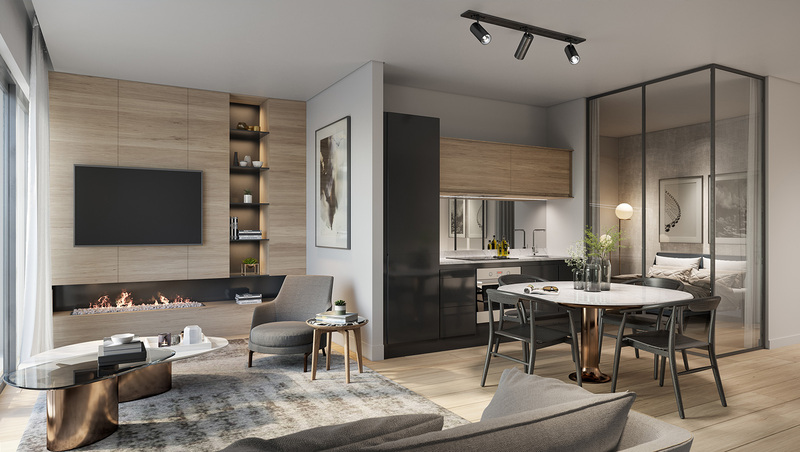 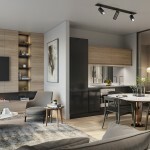 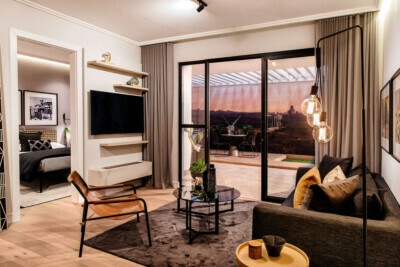 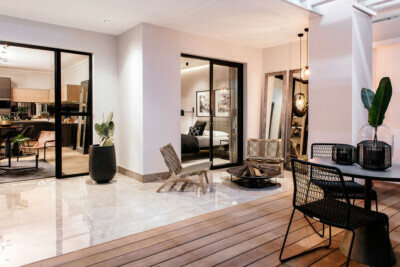 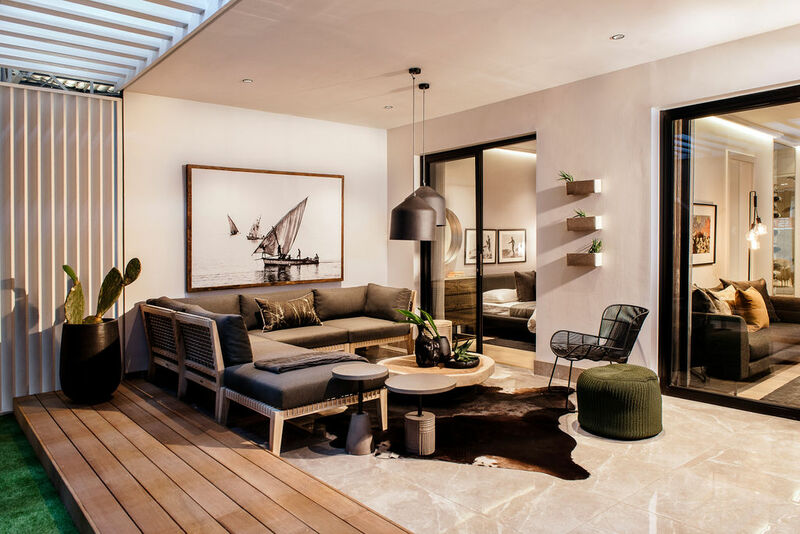 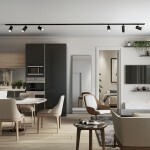 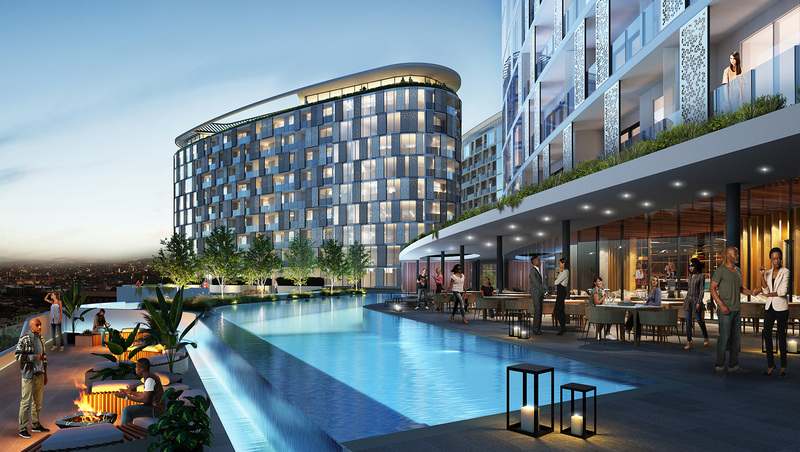 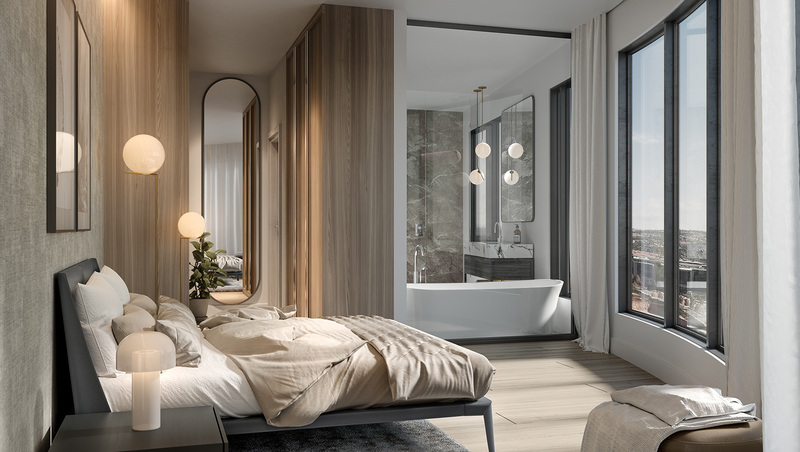 Each striking apartment features ultra-indulgent modern finishes, eco-friendly features, high ceilings and airy windows that bestow unparalleled vistas of the Gauteng skyline.